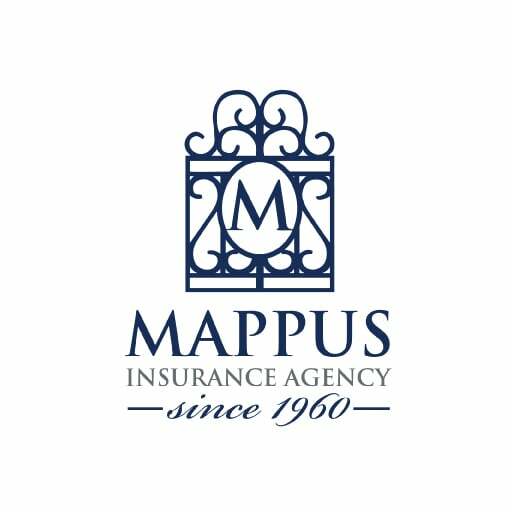 Mount Pleasant Condominium Insurance | Insuring South Carolina | Mappus Insurance Agency Inc. 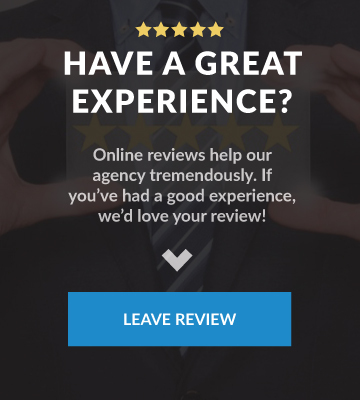 Looking for Condo Insurance in Mount Pleasant? 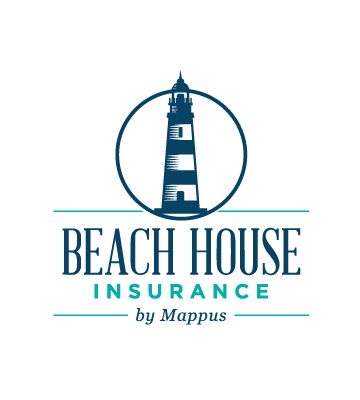 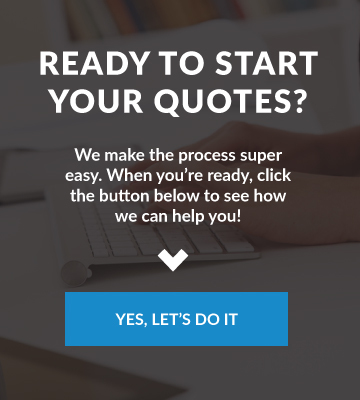 Mappus Insurance Agency Inc. has you covered! 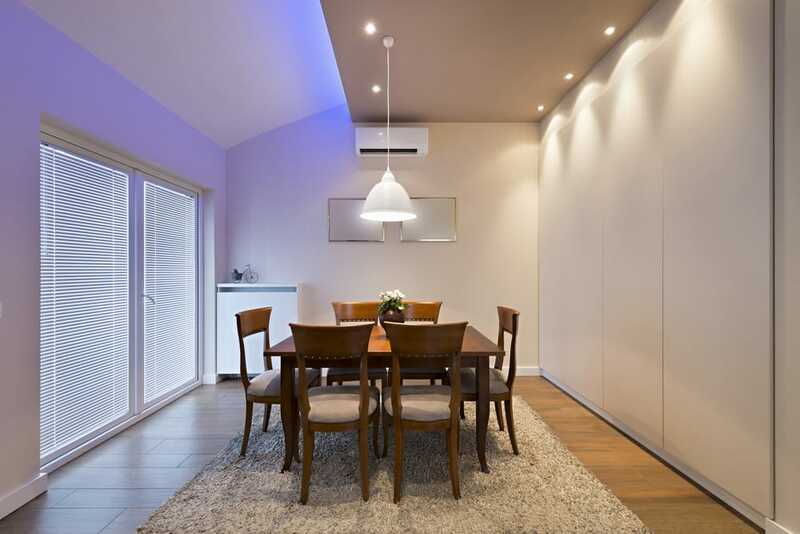 Mappus Insurance Agency Inc. is here to help you understand the differences between a homeowners policy and a condo policy.